Nuts! 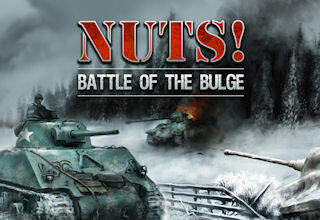 : The Battle of the Bulge is a Decision Games card game that recreates the famous World War Two battle (16-31 Dec 1944) in which the German Army mounted a surprise attack on the thin U.S. forces deployed in the Ardennes region hoping to breakthrough to the English Channel and split the allied forces In the game you control either the German or the U.S. and British forces. You play using cards that represent the brigades, regiments and battalions which fought in the battle. Each unit is rated for it’s strength in infantry, armor, artillery and cohesion. 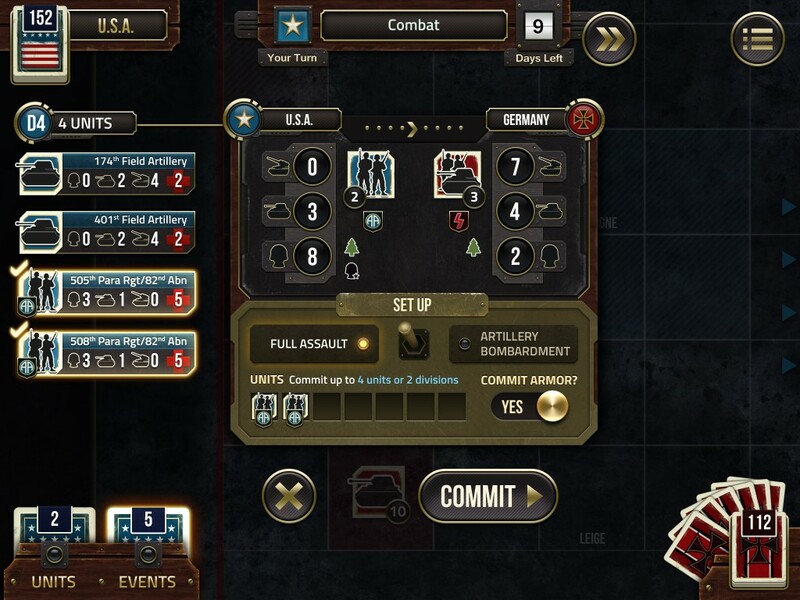 You move and fight with the combat cards to eliminate the opponent’s cards and achieve or thwart a strategic breakthrough. 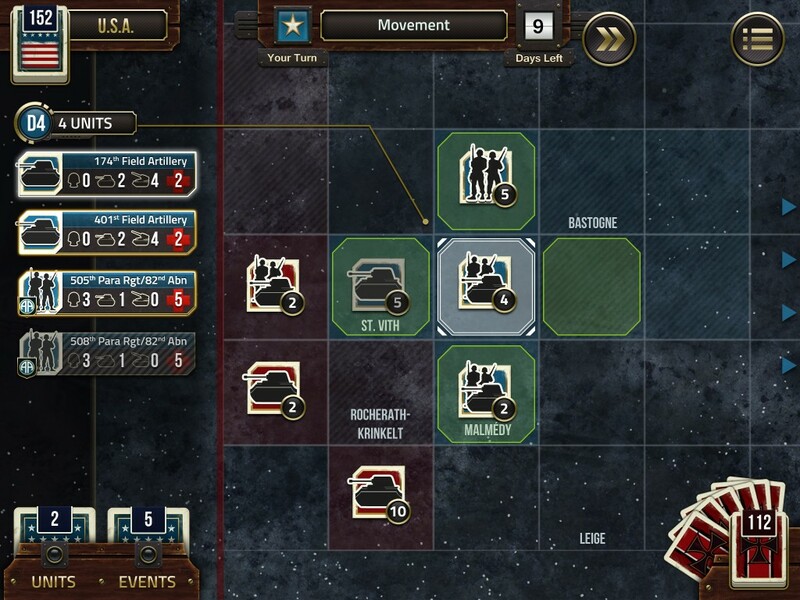 Terrain cards represent the significant geography of the battle, such as Bastogne, Ellsborn Ridge and the Meuse River, which served to hinder or speed the German attack. 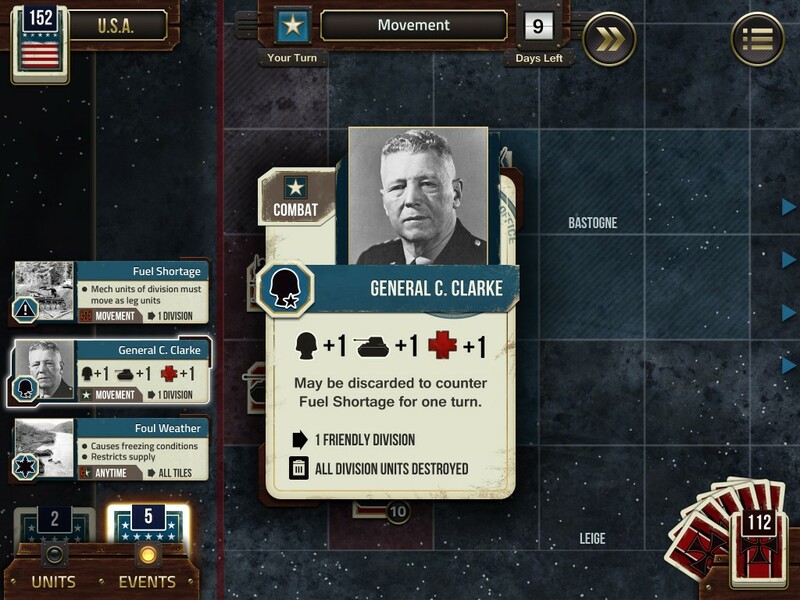 There are also Event cards that represent all the situations that arose during the battle including events such as German commandos misdirecting traffic, mass surrenders and panics, air strikes and even Patton’s prayer for clear weather! Playable as both the U.S. and German sides vs. AI. Play the full map or the North or South individually. Randomised or Predefined game setup. 300 cards featuring units, terrain and events. Supply lines, cohesion checks and town encirclement. Faithful recreation of the original card game.